Are you ready to take you business and Challenge groups to the NEXT level? This is going to be a COACHING game changer for 2014!!! MEET the complete 60 day challenge group planner! 13 AMAZING files (50+ pages) that will help start your challenge and run it like a ROCKSTAR! This kit is PERFECT for new coaches as well as seasoned leaders who are looking for a duplicate-able process for their team. This kit will SAVE you some serious time and energy in addition to giving you more time to actually COACH your challengers! NOTE these files are branding free... Meaning they will not have my logo or web address anywhere on them. The images are snap shots of my files, the word "Revolution" will not appear on yours! SO what's included in these FILES? Here's the breakdown.... If you have any questions please feel free to contact me! 1. How to start a challenge group (4 page PDF). This files includes everything you need to get your challenge group started including training links. 2. Challenge group Details sheet (3 page PDF). This file breaks the challenge down for your prospect. It lets them know what the group is all about, the requirements, and the commitment. It's a great resource to sent to those who have shown interest in taking the challenge! 3. Coach Challenge Group guide (16 page PDF). This file includes a COMPLETE 60 day outline of the challenge group daily posts. All the details are right at your fingertips all you have to do is copy and paste into your group! ALL the posts are designed to be fun and ENGAGE your challengers! 4. Excel posting outline. This file is perfect for anyone who has hootsuite or sendible. All you have to do is open the file, change the first date and convert the file to CSV. This will allow you to "Batch" upload your posts, meaning you can now shedule your ENTIRE day group in LESS than 2 minutes! <--- DEFINITELY a huge time save that will give you more time to actually Coach your group! 5. Challenge Group rules. This one page PDF file breaks down the rules for your clients. The rules include: Check in Daily and rate your day, post your weekly goals on Monday, & review your week on Saturday. 7. Challenge group nutrition guide (16 page PDF). This file includes everything your challengers need to kick start their nutrition plan. 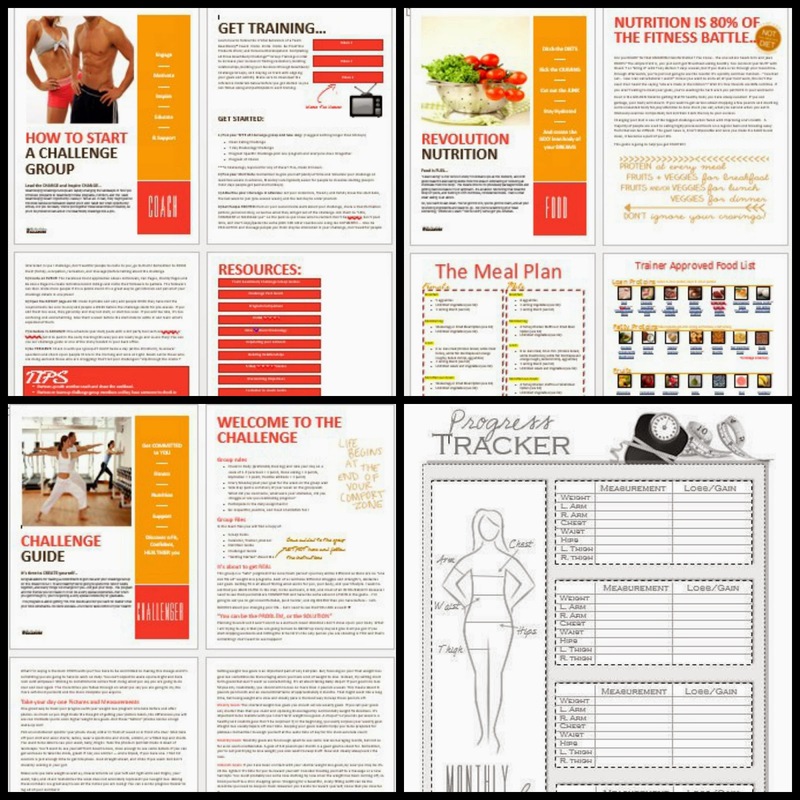 It includes trainer approved food lists, meal plan ideas, as well as eating info. 8. 1 page PDF weekly meal planner- Here your clients can take all the information you are giving them and PLAN their weekly meals! 9. 1 page PDF monthly calendar- Your clients can use this to schedule workouts, grocery shopping, group check in's etc. Are you ready to GET started?? 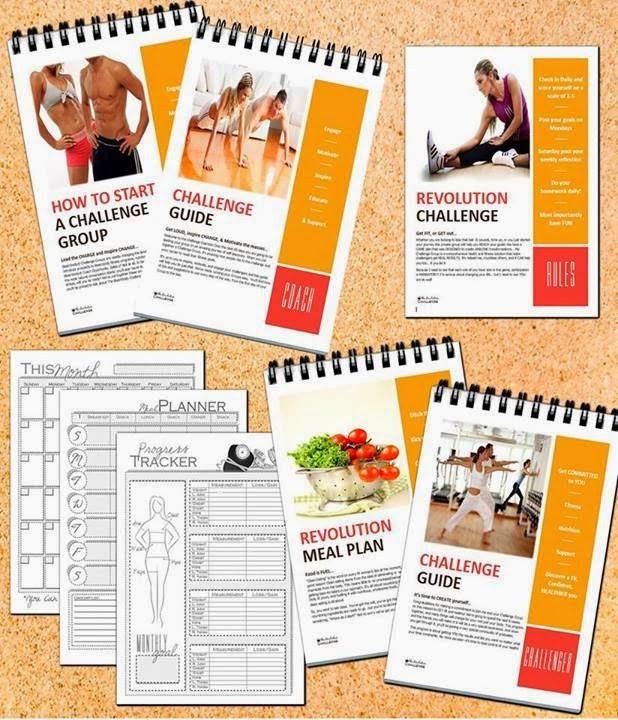 Get your COMPLETE challenge group kit NOW for LESS than $1 per page, just $35 for the entire SET! P.S. if you are a coach on my team these files are provided for you! All documents come in the default colors shown. INSTANT DOWNLOAD! Once your payment has cleared, your file(s) will be available for download. You will receive the link VIA email. All you need to do is download the zip file and unzip the contents! 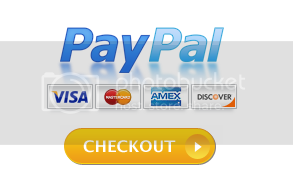 PLEASE NOTE that these files are sent to the email address associated with your paypal account! If you DO not have paypal you can visit me on Etsy and pay with any applicable card. Once purchased, these pages can be printed over and over as needed. These files will be sent to you electronically in a zip file, and can be printed on 8.5 x 11 inch paper. *Please note: This file is for personal use only. You may not sell, change, or claim you created these files. These files can be shared with your team and challengers (price reflects sharing rights) This Challenge kit is for non-commercial use only. To Insanity And Back retains all rights. Due to the personalized nature of my products, I cannot provide a refund once a digital file has been sent. However, if you are unhappy with your purchase for any reason I would be happy to work with you to get you the product you want. Is this setup similar to the 30 day challenge group planner kit? No... This one is old! Im actually getting ready to remove it soon! The last challenge I've faced with was writing resume. It's great that I found https://resumecvwriter.com/blog/one-page-resume and solved my problem.